Amazon has several ways to describe how a book is doing. Sales, of course, is a big one. But, honestly, it can be hard to complete with the big publishing companies that can push out thousands of books all over the country every time they push the ‘publish button’. There is an interesting category on Amazon reserved for the books that have received Top Ratings by their readers. And I found my book listed there. And it’s doing VERY well! 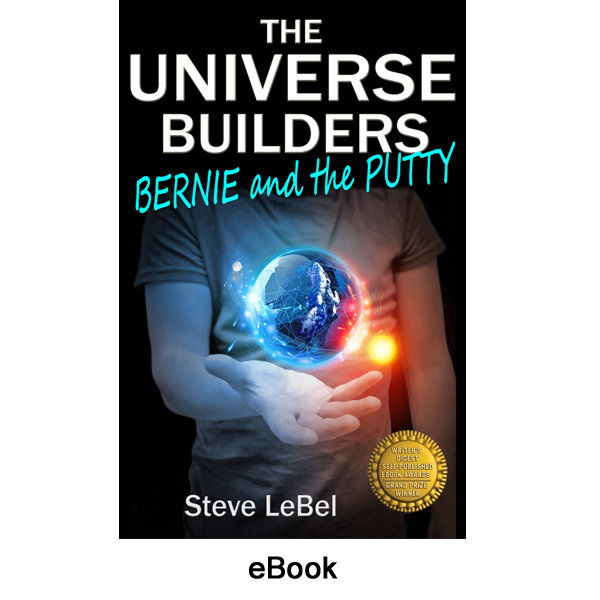 My book, The Universe Builders, is listed in several categories on Amazon. For example, it is listed in both Fantasy and Science Fiction. Then Amazon has several sub-categories for both of those. I found my book listed in three of them. Ender’s Game (Orson Scott Card) is #39. Star Wars (Timothy Zahn) is #43. A Princess of Mars (Edgar Rice Burroughs) is #54. The Chronicles of Pern (Ann McCaffrey) is #86. Childhood’s End (Arthur C. Clarke) is #100. How could my book be listed this high? After all, I am competing with literally MILLIONS of books in the Amazon database. According to one source, there are 12,000,000 books. A staggering number. Amazon’s rating system is rather simple. They base their Top Rated rankings on something very simple: customer ratings. They compile the ratings of all the books in their database and then rank them against each other. So how is it my book can be ranked above so many others? There is only one answer: It is because of YOU! All the readers who have taken time to post your reviews on Amazon have given me an amazing 4.7 star average (out of 5.0 star maximum). That is the reason I am ranking so VERY well. For this, I thank you, my reviewers, VERY much!